Bukowski famously said, “Never try. The trying gets in the way.” This could be our motto. We know now that the research tells us that when we “try” and memorize, repeat, order and control our learning experiences – we get in the way and the brain just doesn’t do its thing near as well as when left to its own disorderly beauty and “way”. We are proponents of Extensive Watching – Extensive reading with an audio component. But we aren’t fanatics about this “method”. 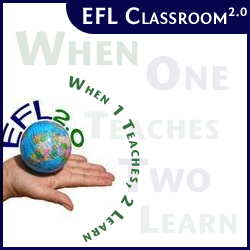 We only have 3 main things we think language students should do. 1. Read and Watch books they love. Read books they want to read and they have chosen. 2. Read and Watch books filled with context and moving images that supports the message / meaning. 3. Read and Watch books that allow the opportunity to explore the topic further and that bring learning and wonderment. The rest as they say is important but also just dross. 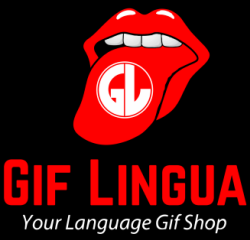 You can’t have the green garden without the rain ….. Let’s all adopt the Gif Lingua Way.